Home›Reviews›Don Airey - Deep Purple Keyboardist Proves Once Again He's One of a Kind on His New Album! In the world of rock and roll, few keyboard players are as legendary as Don Airey. 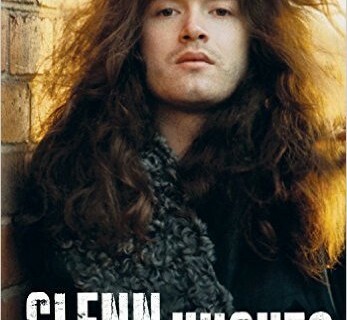 Over the years, his career has included stints with Ozzy Osbourne, Rainbow, Whitesnake, Gary Moore, and of course, Deep Purple, where he replaced Jon Lord. 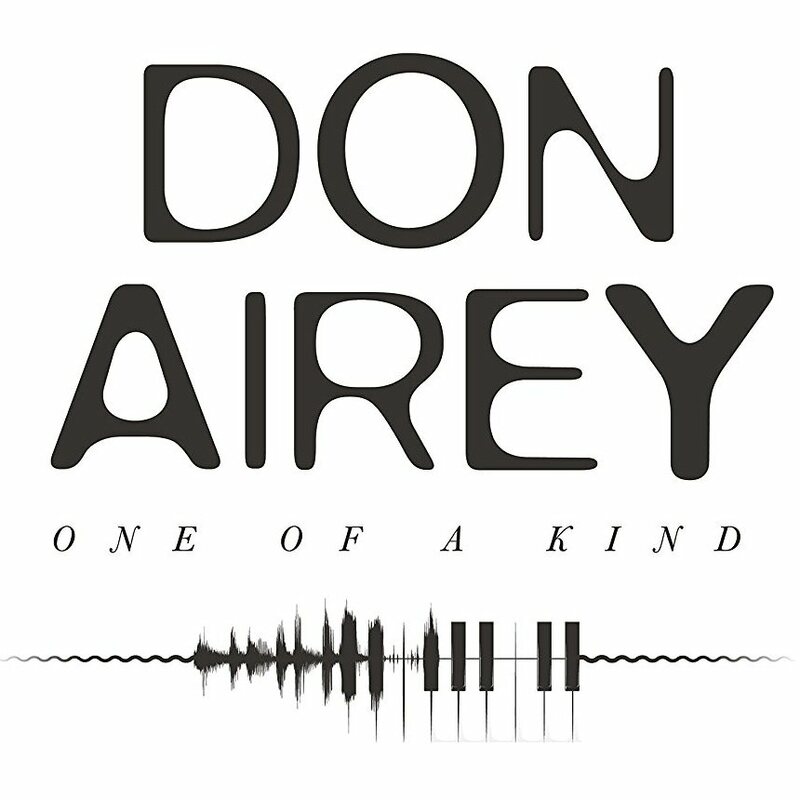 May 2018 marks the release of One of a Kind, a new solo album from Airey. The new album teams Airey up with Carl Sentence (Nazareth), Lawrence Cottle, Jon Finnigan, and Simon McBride. All of these musicians are capable in their own rights, so to see them united in a band with one of rock’s most iconic keyboardists is something worth getting excited about. I primarily know Airey for his work with the iconic artists he's known for working with, including his work on the early Ozzy Osbourne records (that’s him playing that organ solo that kicks off "Mr. Crowley") plus on classic Whitesnake and Rainbow records. He’s even brought something new to Deep Purple, with that band’s 2013 album, Now What, being their strongest since 1984’s Perfect Strangers. Whoever Airey plays with, he rises to the occasion. Seeing new albums from classic, legendary artists is always interesting, though the releases tend to be hit and miss, with many artists clinging desperately to a formula that works for them without diversifying, and with others “selling out” and going modern/pop in an effort to sell more records. 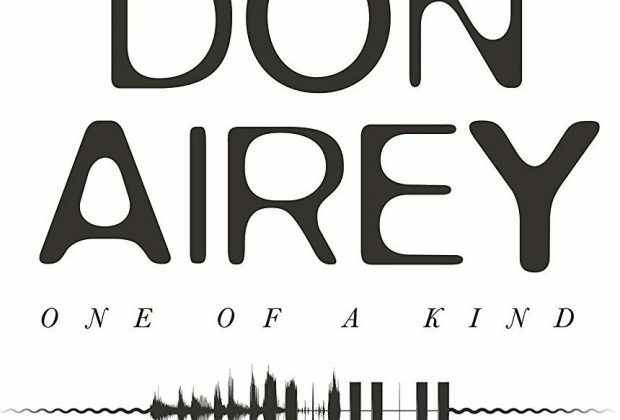 So, all things considered, how does Don Airey’s new album fare? 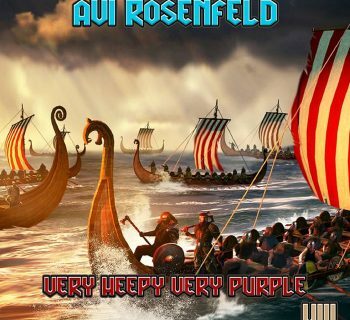 I remember being severely disappointed by Deep Purple’s Infinite album last year; it felt like a bland, rushed effort which paled in comparison to most other Deep Purple releases. I’m happy to say, however, after giving One of a Kind a listen, it’s the record Deep Purple’s Infinite should have been. This is old school rock and roll at its finest. Airey’s keyboards/organ help to give the tracks a truly classic feel. The material on here wouldn’t be out of place on a Deep Purple album, though it’s not totally a clone of what Airey does with them, either. Almost needless to say, Airey himself dominates on every track, but his fellow musicians each get a chance to stand out as well. The vocals from Sentence truly help the “classic” feel of this record, and the instrumentation from the rest of the players throughout is equally impressive. You can tell these players have chemistry and genuinely like recording together. Needless to say, this fan is hoping for a world tour in the future. The sound throughout the record is diverse, ranging from hard and heavy classic rockers to more moody and atmospheric pieces. It’s hard to imagine any longtime follower of Airey’s being disappointed with what they’ll find here. In the simplest terms possible, I LOVE this album. 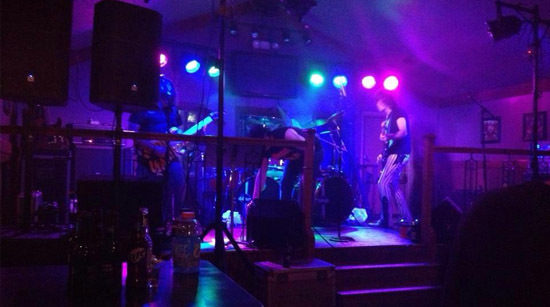 Don Airey is a rock god through and through, and here he proves it like never before. If you were disappointed in Deep Purple’s Infinite, you’ll find this to be a far superior release in every way. Mr. Airey brings back the old school, and in fine form. If you like classic hard rock/metal/etc. you’ll love this release. Don’t pass it by. Highest recommendations all around. One of the best albums of the year.